Do you want to talk to a specific person who you know will be there? Do you want to exchange cards with three people? Perhaps you want to talk with someone who has a management role in your field. Setting goals for yourself ahead of time makes it easier to track your success. Networking events are a great way to get to know other professionals, but they’re not the time to start hounding people with requests. Get to know the other person and focus on building a relationship first. If you introduce yourself and immediately start inundating the individual with requests, you’ll position yourself as someone who’s just there to use others, even if this isn’t really the case. No one wants to get caught listening to someone give a monologue. To be a desirable conversation partner at a networking event, make it a point to ask questions about the other person. What do they like about their job? What are their hobbies? Do they have children? What brought them to the area? Offer up relevant details about yourself as they come up, but don’t spend the whole time going on and on about your own accomplishments. The best way to have a conversation with someone you just met is by listening carefully. When they provide an answer to a question, actually listen to what they’re saying and ask follow-up questions based on their response. When you sit there and pepper someone with questions without listening to what they’ve just told you, don’t be shocked when they start looking for a way to politely exit the discussion. You can have dozens of productive conversations at the event, but if you fall off the face of the planet once you walk out the door then you’ve just wasted your time. In order to build a strong network, stay in touch afterwards. Connect on LinkedIn or Twitter, send an e-mail telling the person it was nice to meet them, and make it a point to meet up again at a later date. 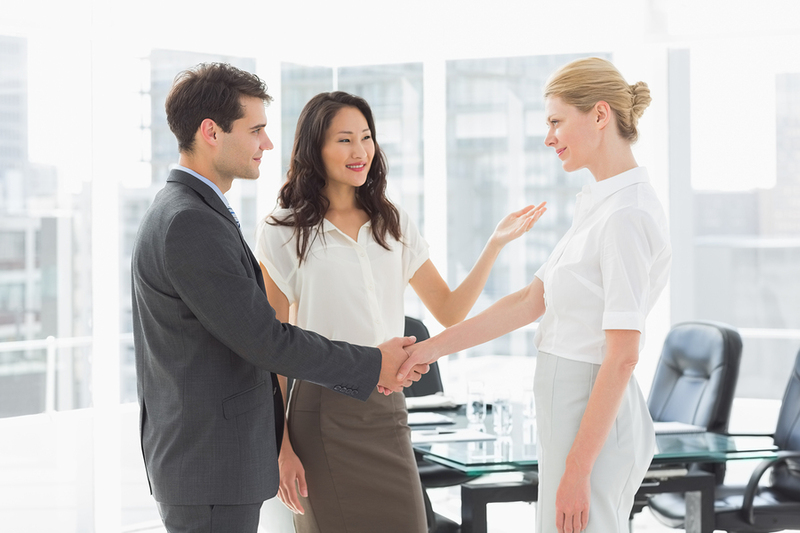 How do you maximize your time at networking events? Share your thoughts with us in the comments!